Welcome to McKendree and Germany Hill Churches! If you are new here … we welcome you! Germany Hill - Traditional Services every Sunday at 8:45 am. McKendree - Contemporary Service every Sunday at 10:00 am. - Traditional Service at 11:15 am. 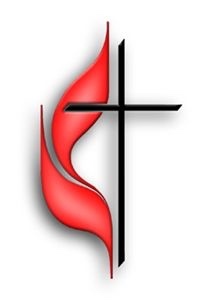 United Methodist Women meet 1st Thursday of every month at noon. Candor area senior citizens meet the 4th Thursday every month at noon. Church office hours are Monday - Friday 9:00 am. - 2:00 pm.